This past year, cryptocurrency has been the most common word on the lips of everyone in finance. If you’ve been feeling bad for not getting in on the ground floor of main coins like Bitcoin and Ethereum, you might want to contemplate looking into investing in an Initial Coin Offering (ICO). 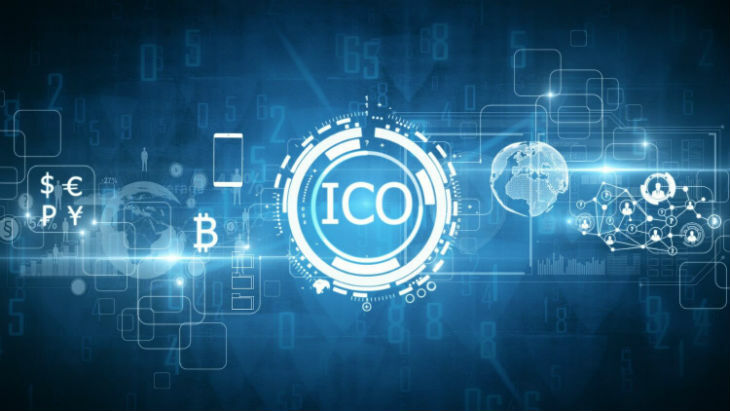 However, you should be warned that even under the best of circumstances, ICOs are highly risky, and have a high potential for scams. 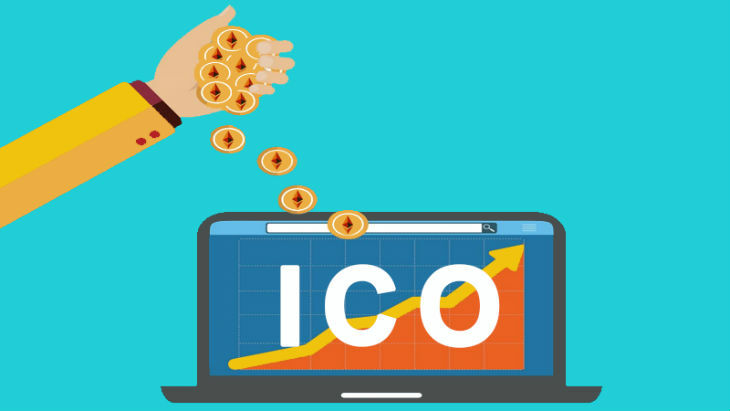 You are probably wondering, ‘what is an ico?’ ‘what is a crypto ico?’ Well, Imagine you’re a Silicon Valley startup with an excellent plan for a new cryptocurrency system. Let’s say you want to make the Parent/Babysitter payment system digital and encrypted. Now let’s name it BabyCoin. The only obstacle is you need people to give you money so you can create the currency. Now, you could try getting venture capitalist investor or approach a bank for some loan, but what if you could raise funds without having to go through all these? This is where ICO comes in. Here’s basically how the concept works; You produce a document (usually called a white paper) essentially describing exactly how the system would work, design a pretty website and explain why it’s a great idea that could be very beneficial. Then, you demand that people send you money and in return, you give them back some BabyCoin. They hope that Babycoin will increase in value over time, as it has the potential to be used a lot and be in high circulation. It’s essential to note that investing in an ICO won’t result in you having an ownership stake in the company you’re giving money to, unlike an IPO (Initial Public Offering). You’re making a very speculative investment that the currently worthless currency you are buying now will increase in value later and make you money. Who can start an ICO ? Anyone can do it! There’s very light regulation on ICOs in America currently, which implies that you’re free to try and get your currency funded as long as you can get the tech set up. The cryptocurrency space is currently like the wild west; there’s gold in the hills and very little law in place. This it can lead to getting duped, and it can work in your favor. Of all means of funding, an ICO is presumably one of the simplest to set up as a scam. Since there’s no regulation, there’s nothing preventing someone from going through all the stress to make you believe they have an excellent idea, and then fleeing with the money. This means that if you’ve made up your mind on getting in on that new ICO that your friend told you about, make sure you do some research about it. The first thing to do is ensure that the people setting up the ICO are real and responsible. In the internet age it’s beyond comfortable to find a stock photo and set up an impressive website, so going the extra mile is essential. How to start your own ICO ? 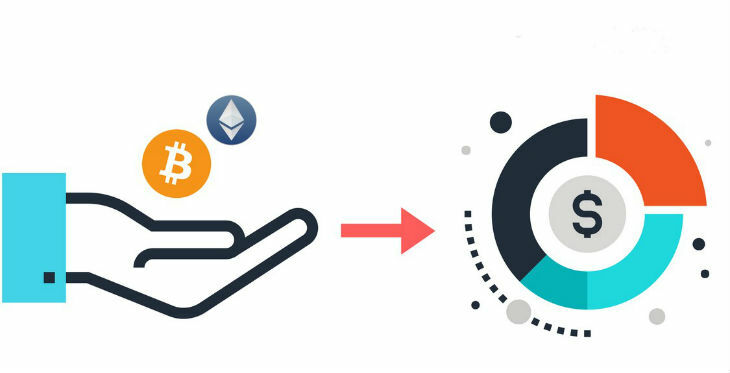 The most critical thing before contemplating in how to get into ico is to make sure that either you or some other people involved in the project have worked in and understood cryptocurrency and its blockchain technology. The fact that anyone can make an ICO doesn’t imply that everyone should. You need to be able to answer questions promptly about every little detail about your ICO. You should also ask yourself if you believe making money from icos is the right way to go, and whether your business will actively profit from an ICO. If you’re strong-minded about this and wish to move forward, you need to prepare a white paper, which is a document that should precisely identify what your coin can offer that has never been achieved before, or how you’ll do an instituted idea better than anybody else has. Your white paper should be informative, engaging, and very, very detailed. Like any market, you need to get your clients interested in your currency by the end of the first page. The white paper created for the Ethereum project takes the time to describe what blockchain is and then proceeds to detail how they plan to build on the progress that Satoshi Nakamoto made and design something impressive. Now that your white paper is ready, the next step is for you to advertise. There are two targets that you’ll be trying to get in touch with: those with the understanding of how ICOs and cryptocurrency in general work and people with absolutely no idea. You’ll want to identify the individuals that would be most thrilled with your new enterprise since they’ll be more enthusiastic to give you money if it means a lot to them. In the case of the hypothetical BabyCoin maybe we’d get in touch with some famous mommy bloggers or vloggers and see if they would be interested in creating some content to showcase why BabyCoin is the most significant innovation in babysitting after The Babysitter’s Club. Make sure they reveal the nature of the agreement to advertise for you: A warning released to investors by the SEC stated that it is illegal for celebrities to endorse ico cryptocurrency via social media without revealing what compensation they got. You will also want to make your programmers and leads prepared to answer inquiries on Twitter and forums like Reddit. You should also contemplate presenting your ICO to some listings that manage databases of what they observe to be quality ICOs. This is how you get people in the cryptocurrency community attracted to your product, which will probably trickle through the internet. Once the word is out about your proposed BabyCoin and people are interested, you can then go ahead and work on the token pricing and distribution. You also might want to have a model in order just to show you know what you’re doing. Set up your website and exchange. Good luck! What’s with All These Celebrity ICOs? If you’ve seen your favorite stars and entertainers like Ghostface Killah and Jamie Fox urging their fans to fund a hot new ICO, you might want to give it a thought. DJ Khaled and boxing superstar Floyd Mayweather promoted Centra, an ICO that garnered about 30 million dollars at the end of 2017, but reports from multiple sources claim that Centra is currently entangled in a class action suit for selling unregistered securities. What will happen with the lawsuit is not yet known, but it’s worth noting that many of Mayweather and Khaled’s social media posts about the Centra ICO have been taken down. How to find out if ICO is good or not ? You really have to make sure you do your homework, as ICOs are relatively unregulated, and you have to be way more thoughtful than you’d be when funding an IPO. Read the white paper carefully, find out about the team members and ensure they have a background in cryptocurrency. You can also visit trusted sites such as Coinschedule, which only picks ICOs that they have evaluated and deemed legit and exciting. Will ICOs ever be regulated ? This implies the SEC is getting ready to crack down on ICOs that they believe to be misleading investors. The first blow came on December 11, 2017, when the SEC froze a California company with a food review app, Munchee. Munchee was trying to raise money to create a digital currency that would operate within the app to order food. This is the first situation of the SEC declaring a cease for an ICO due to unregistered securities. 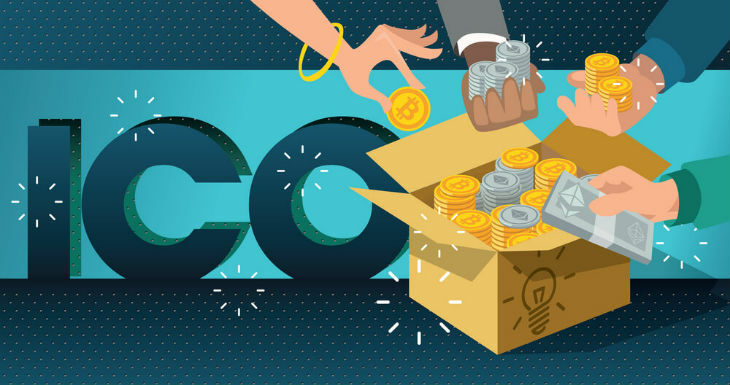 Overall, ICOs are an especially new way of raising funds, and everyone is trying to adjust to the new ways without getting swindled in the process. If you think you’re able to make a profit on a promising new ICO, just make sure to have previously done your homework. Just like cryptocurrency itself, ICOs are all about high risk, high reward.